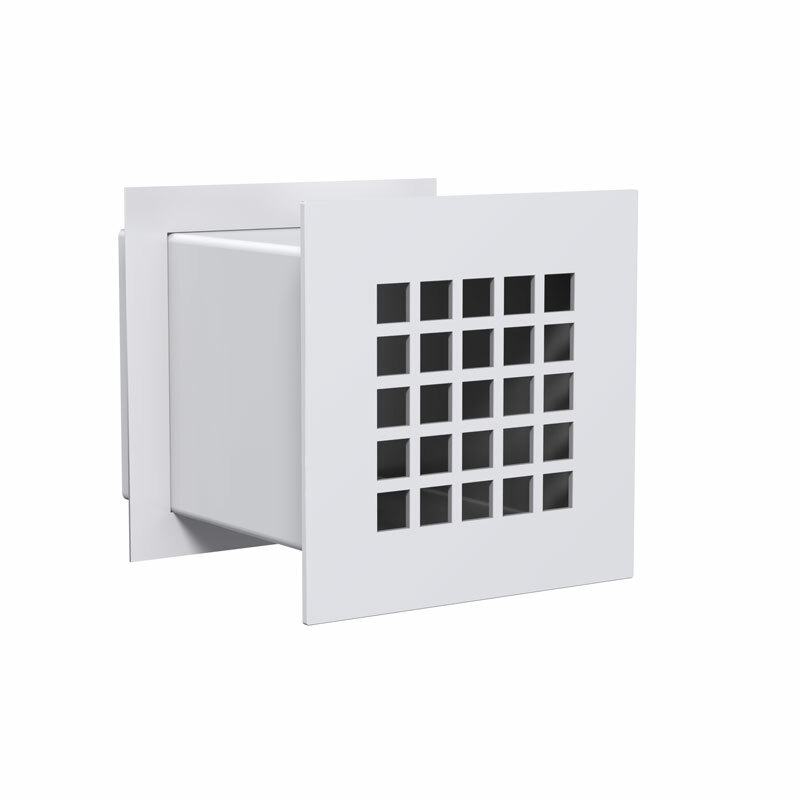 The MSL is an economical way to provide air distribution in minimum security areas. 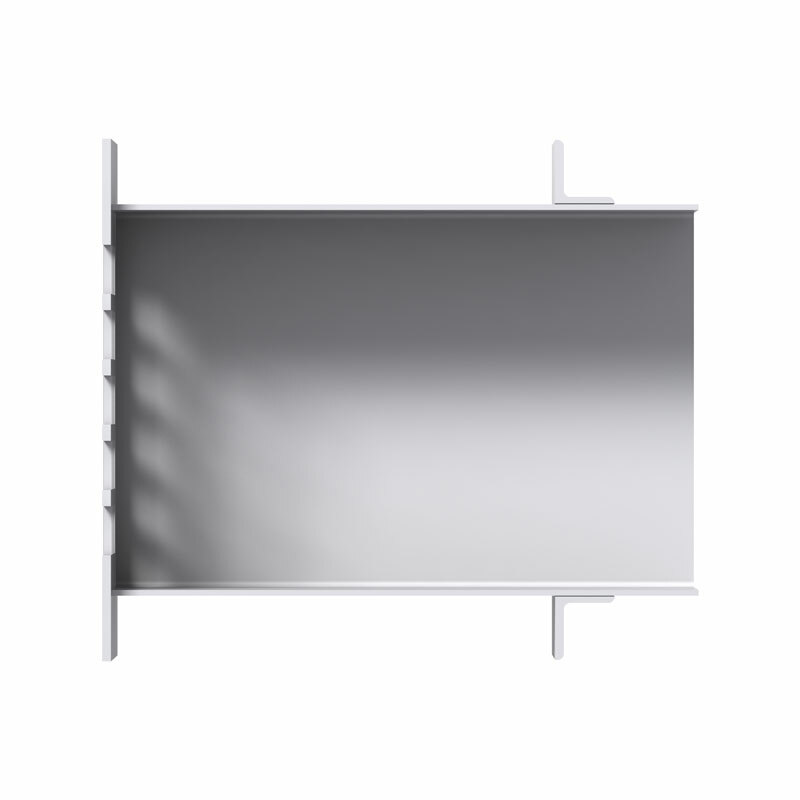 The integral wall sleeve moves fastening to the protected side of the wall, making the MSL well suited for use in cafeterias, corridors, and common areas in secured institutions by reducing the risk of disassembly and damage associated with a traditional blade type grilles. Min. : 6 in. x 6 in. Max. : 30 in. x 30 in.